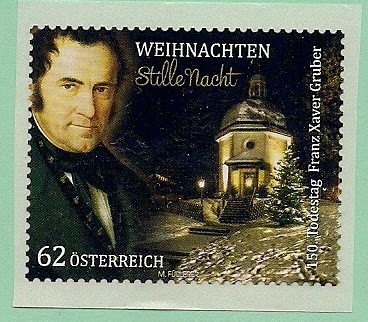 Franz Xaver Gruber(1787-1863), Austrian composer, son of a weaver, became village school master and church musician, Kantor and organist at St. Nicholas' Church, Oberdorf. 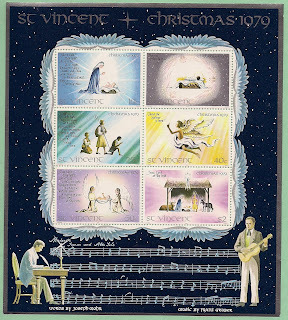 On Christmas Eve, 1818, he composed Christmas hymn "Stille Nacht(Silent Night)" which soon became a world wide Christmas song. 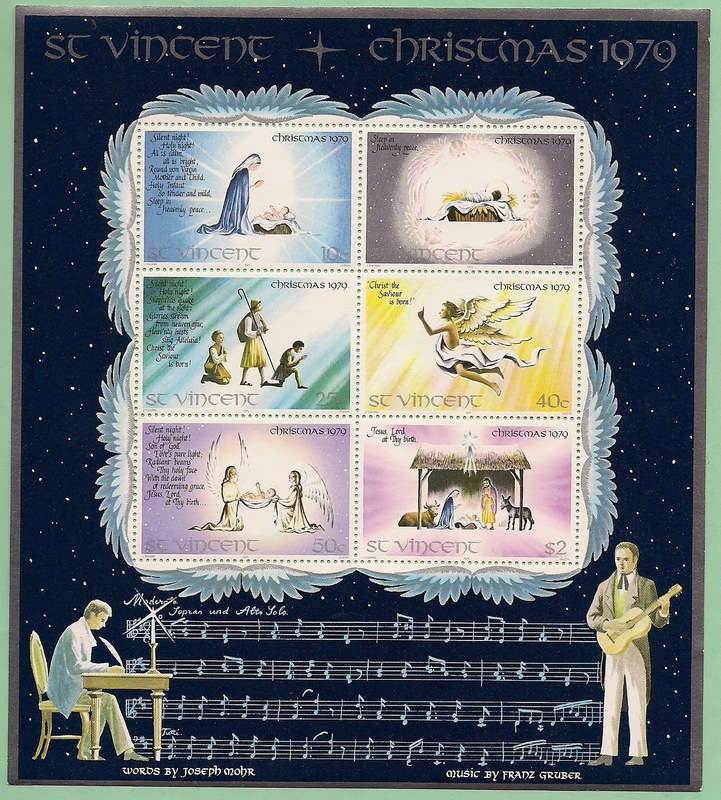 He also composed some church music.